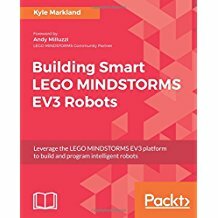 If you have been a follower of Builderdude35 robotics videos, then you will want to buy his book! 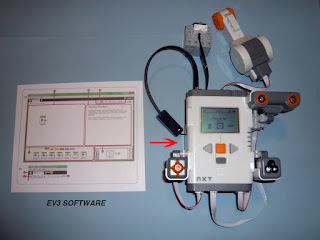 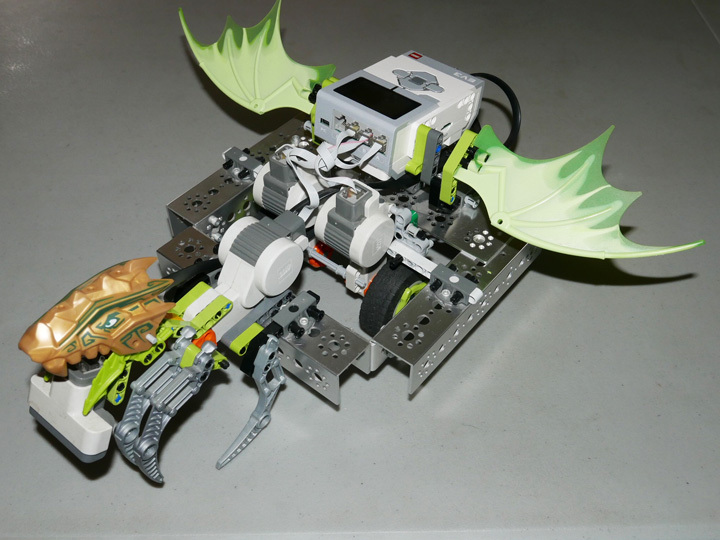 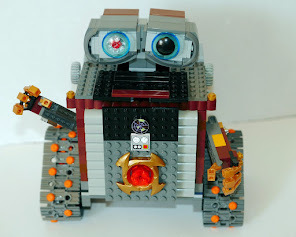 Building Smart LEGO MINDSTORMS EV3 Robots by Kyle Markland (yep, that's his name), Packt>, 2018. 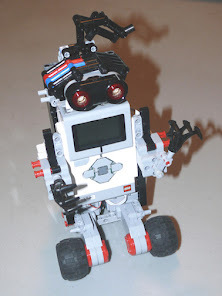 It is available in book format and eBook @ Amoazon.